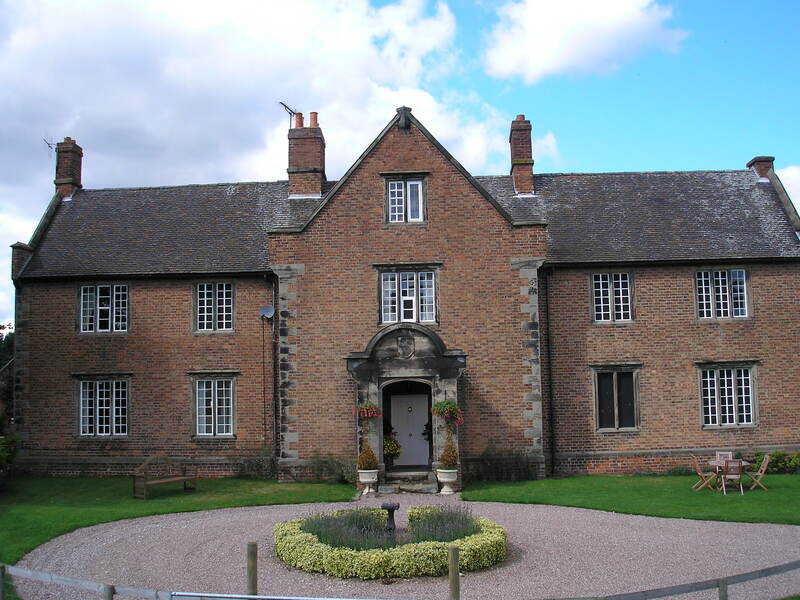 Haywood Park Farm is situated on the edge of Cannock Chase in an area of outstanding natural beauty. The farmhouse is of historic interest and is thought to date back to the early 18th century. Today the farm extends to about 120 acres. Tim Nichols has farmed here since 1988. Over the years the farm has diversified and now produces a range of quality farm produce. This includes strawberries, raspberries and other soft fruit available either ready picked or to pick your own. During the summer fruit season we offer teas, coffees, cakes, ice cream and other refreshments. The farm has an orchard which produces apples which are traditionally hand pressed and sold as juice. Apple pressing is offered for customers wishing to have their own apples pressed and the juice bottled. The farm has a breeding flock of ewes producing high quality lamb which can be purchased as a whole or a half lamb pack. Turkeys are reared for the Christmas table. They are supplied dressed and oven ready, either whole, as crowns or boned and rolled breast. The caravan site offers wonderful views and is conveniently situated for a range of attractions and activities. For gardeners we supply manure!